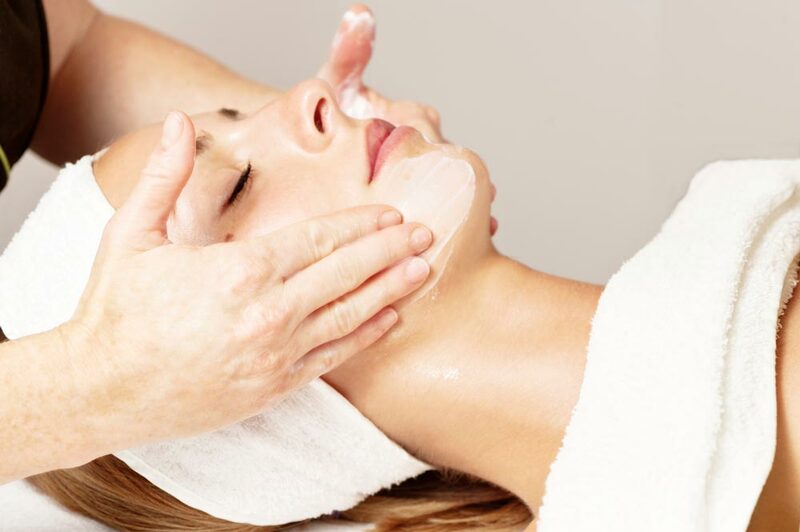 Avahan Spa offers full range of holistic spa treatments including body therapies and treatments, natural scrubs and packs, facials and our all natural body wraps and masques in a relaxed and calm atmoshphere. We aim to offer guest experience that is intimate and exceptional, all therapies are performed through the warmth of therapists hands. 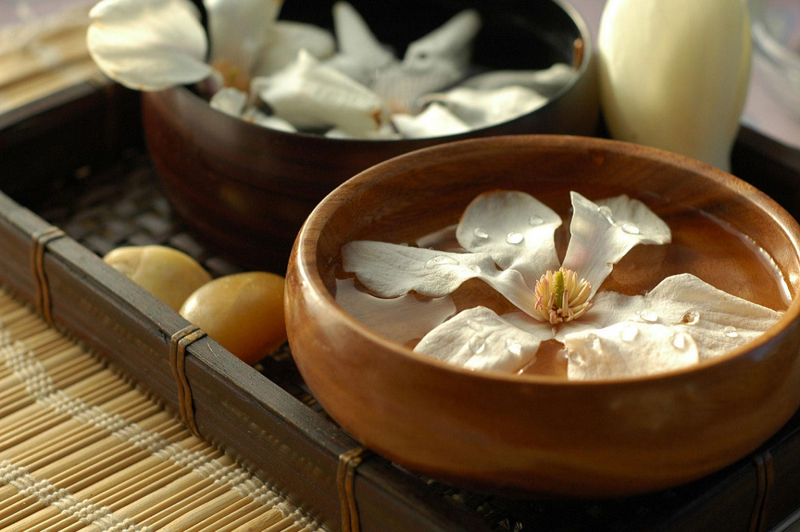 Our therapies are given much thought and care. 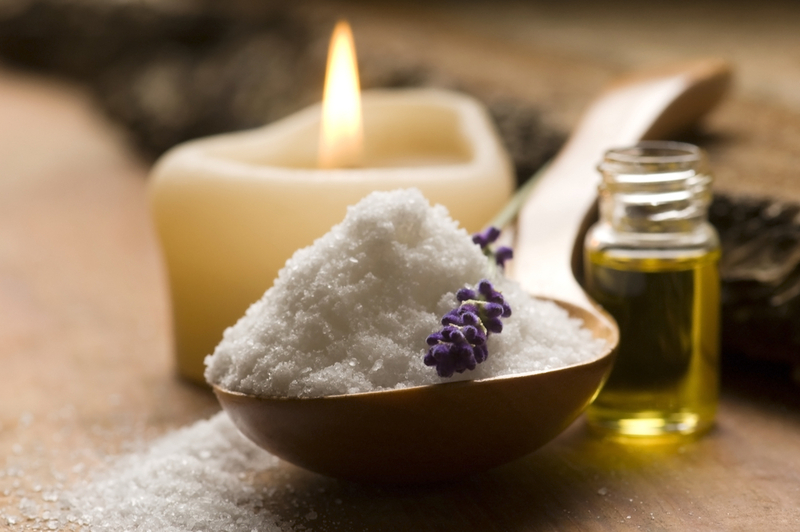 They are administered in peaceful spiritual settings, using relaxing mood lighting and wholesome natural products to create a soothing ambience.